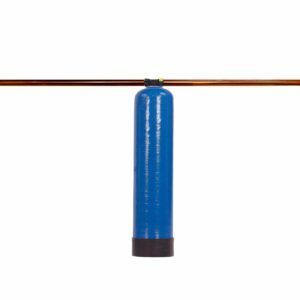 View cart “Water Meter” has been added to your cart. For homes with up to 3 1/2 bathrooms. A fabulous value! 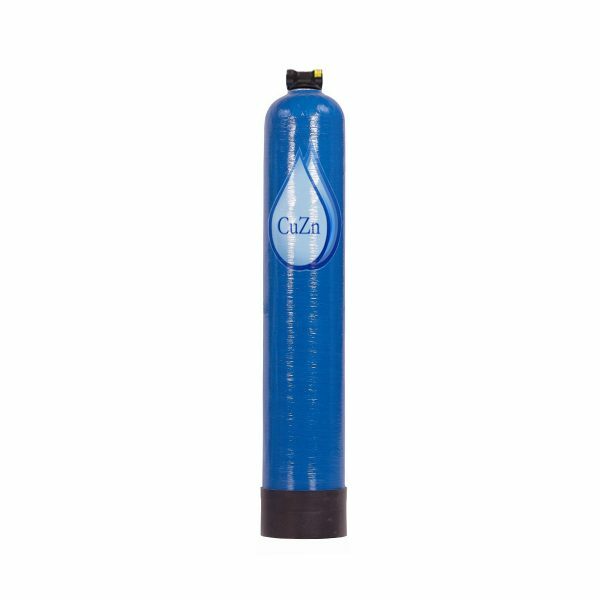 This is an excellent wide-spectrum whole house water filter. Good for up to a small or mid-size household. Delivers a strong flow rate for homes of this size. 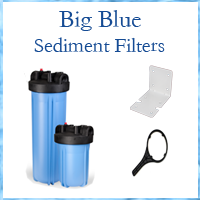 Filters a wide spectrum of contaminants from your water source. These include chlorine, lead, heavy metals, trihalomethanes (THM’s), disinfectant by products (DPBs), sulfur, iron, hydrogen sulfide, herbicides, pesticides and some pharmaceuticals. Free shipping to your door. Installed by any plumber. Note your water meter at installation so you know when to change it. Check your water bill for how much water you use in a year. CHLORINE VERSION: Filter media needs to be replaced after 300,000 gallons, or 5 years, whichever comes first. For some of our customers, changes will be roughly every 4 years. Many however, can wait 5 years before changing the media. Change the filter material after 5 years if you haven’t had to earlier. CHLORAMINE VERSION: Filter media needs to be replaced after 150,000 gallons, or 4 years, whichever comes first. INCLUDES A PRE-FILTER. 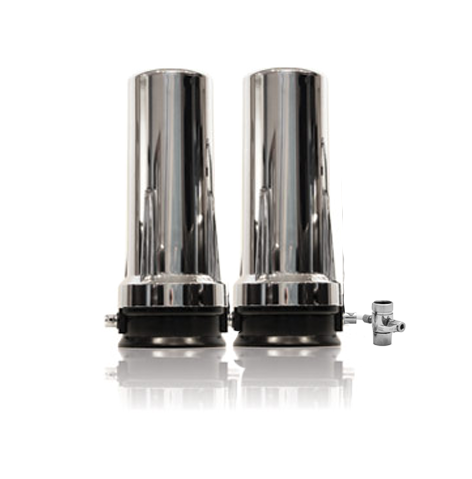 The pre-filter takes out sediment / particulate matter to protect the primary media. Change the inexpensive pre-filter if ever the water slows, or once a year. See the Refills tab for more info and links. 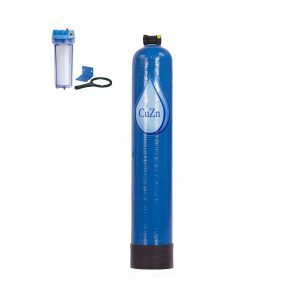 This is a less-expensive option to the larger whole house water filter. The process begins with a micro sediment pre-filter to remove any physical, undissolved particles out of the water. Although your water looks clear, you will be amazed by how much dirt & grime this filter captures. 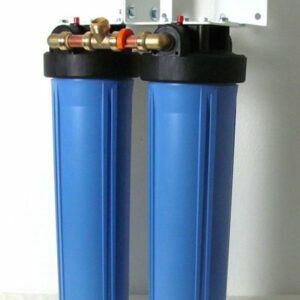 This filter protects your more expensive filter materials in the main tank. The main tank combines a proprietary patent-processed KDF-55 mineral media (copper-zinc) with high purity granulated coconut shell carbon. The materials have been tested to NSF standard 42 and 61. Powerful KDF media creates a bacteriostatic environment that prevents the growth of bacteria, mold & other microbial contaminants. The chlorine version uses KDF-55, optimal for chlorine. The chloramine version uses KDF-85, optimal for chloramine. Top quality carbon follows the KDF. The combination of FOAM ADVANTAGE KDF and top quality carbon cannot be beat. For the chlorine version, granulated coconut carbon is used. For the chloramine version, catalytic carbon is used, as it is superior for removal of chloramine. We know of no other filters that do as good a job on chloramines. Carbon alone cannot do the job in the quantities available. Pressure Loss: less than 1 psi! Click through to see the replacement options.